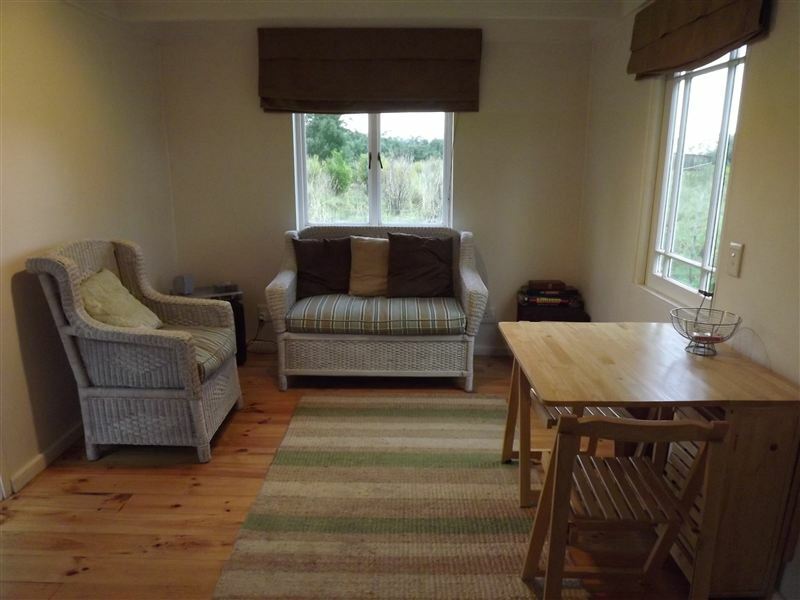 Set in a fenced-off garden, the cottage is ideal for guests wanting to travel with their pets. 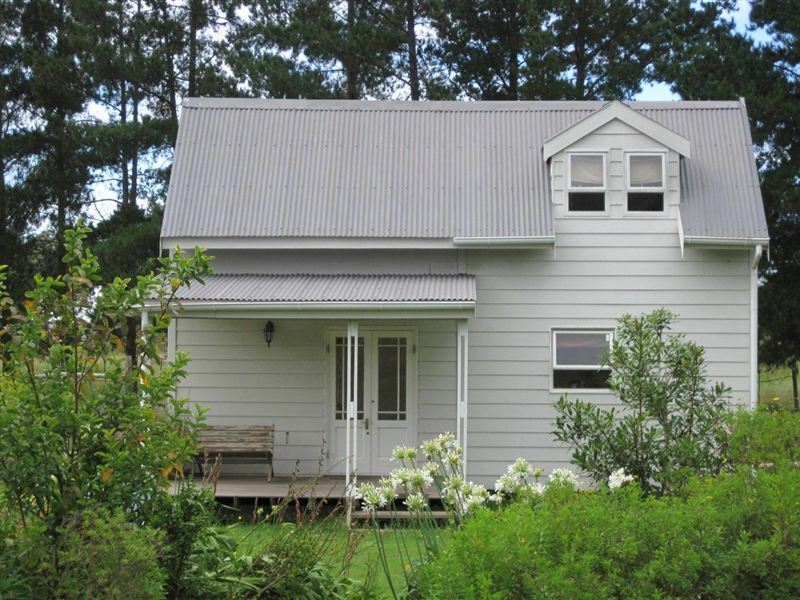 A Dam Fine Cottage is a charming two-bedroom cottage located on a farm just outside of Plettenberg Bay. Set in a fenced-off garden, the cottage is ideal for guests wanting to travel with their pets. 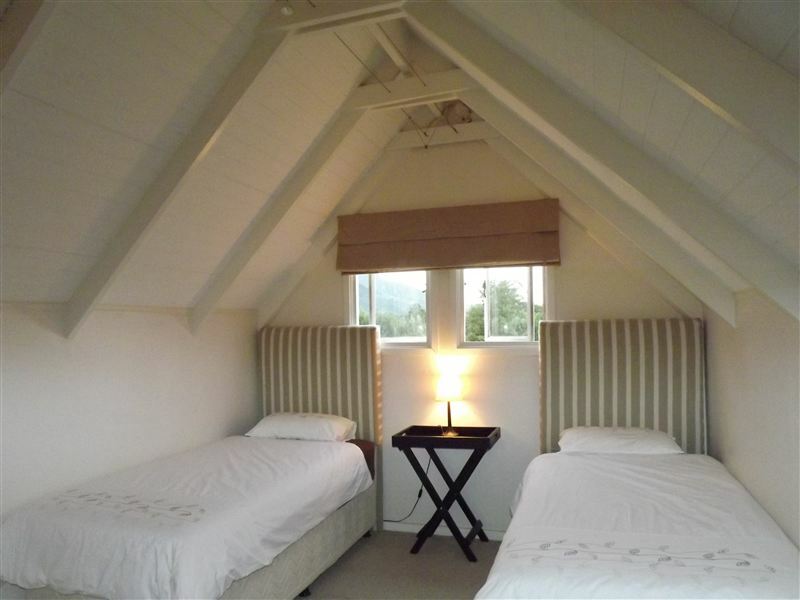 <br /><br />The cottage has one bedroom with a double bed and a second bedroom with twin beds. 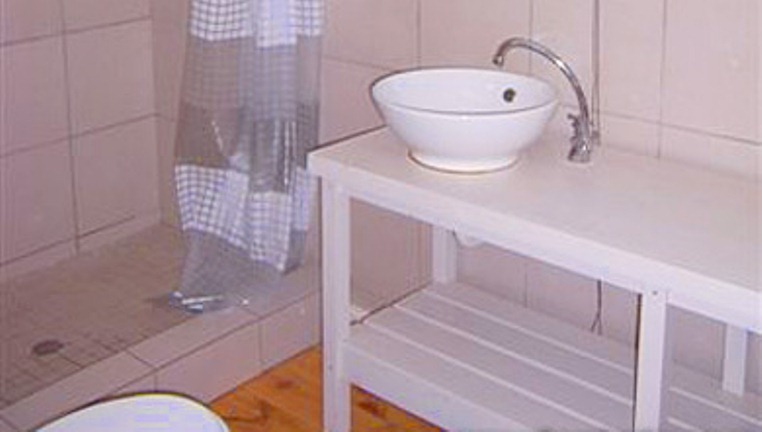 All linen is provided but guests need to bring their own towels. The bathroom has a shower only. The lounge area has a radio and a CD player but no TV to cause any unnecessary distractions. 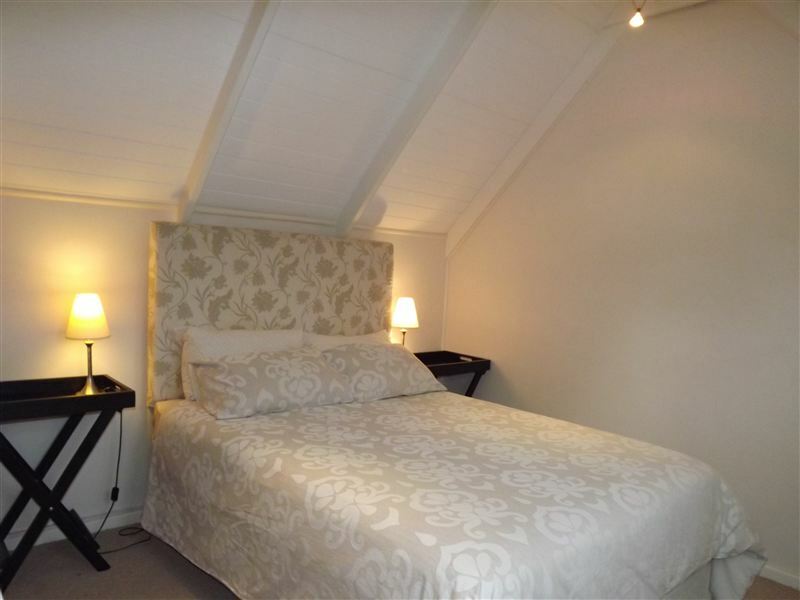 There is a fully fitted kitchen making this cottage ideal for self-catering purposes. The cottage opens onto a covered patio with braai facilities.<br /><br />The cottage overlooks a dam and has great mountain views. The garden is alive with bird life. There is a canoe at the dam that guests can take out for a paddle. Nearby, guests can enjoy attractions such as Monkeyland, Birds of Eden, The Elephant Sanctuary and Snake Sanctuary. Plettenberg Bay is a reasonable drive away and here guests are able to enjoy the beach and the many activities it has to offer. "lovely time @ the Craggs"
"We enjoyed our stay at the very small but comfortable cottage! We loved the pet friendly accommodation and we were made to feel at home by the friendly owner, Michelle. Although we had a very muddy stay because of the unusual high rainfall our 2 daughters and 3 dogs had a blast! it was the ideal peaceful place to visit the surrounding areas without leaving our furry family members behind!" "It Was Great. Very neat and tidy."